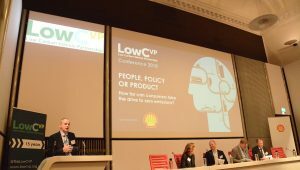 The government’s Road to Zero publication was released shortly before the 2018 LowCVP Conference, so the event examined how the strategy – containing 46 policy proposals – could best be achieved: by people, policy or product? The discussion was assisted by Bob Moran, the ‘architect’ of the Road to Zero, being one of the speakers at the event. 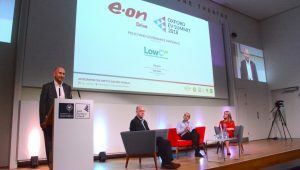 Oxford is due to have the world’s first zero emission zone. 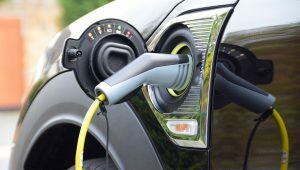 Oil giants Shell and BP have invested in electric vehicle charging point companies NewMotion and Chargemaster. 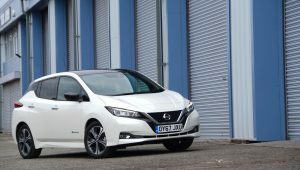 The tipping point for EVs has started. 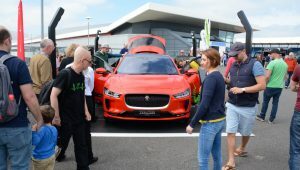 Robert Llewellyn took his Fully Charged Show from online on YouTube to real-life at Silverstone on Saturday 10 & Sunday 11 June 2018, and real people turned up – in huge numbers. An Ultra-Low Emission Vehicle (ULEV) is a car or van that emits 75g/km CO2 or less, based on the NEDC test. This section includes everything you need to know about ULEVs, including independent reviews. 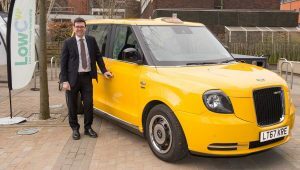 The Mayor of Greater Manchester, Andy Burnham, has a vision for the Manchester City Region to be one of the greenest in Europe, and at the Moving North Conference, he invited organisations with ideas about how to achieve this vision in the area of transport to speak to him. 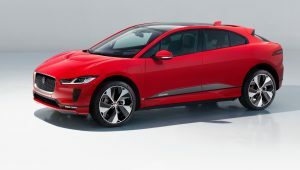 Electric car concepts have been rolled out at various motor shows over recent years, but at the 2018 Geneva Motor Show there are concepts that are actually going to turn into desirable electric cars in the very near future. Here’s our Top 10 Electric and Green Cars on show at Geneva this year. 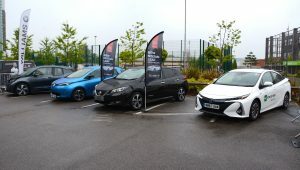 If you own an electric vehicle, or are considering buying one, and you want an energy supplier that is focusing on developing services for EV drivers, then take a look at OVO Energy (“OVO”). 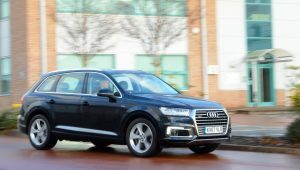 If you’re looking to purchase a new vehicle in 2018, do you buy a diesel, petrol, hybrid or electric car? Many people are confused by all the stories in the media, here are the real, independent facts that you need to know.